Here's to the freakin' weekend! WOO HOO! Josh got his cast removed yesterday! Yay!!!!! I think I am just as ecstatic as he is! 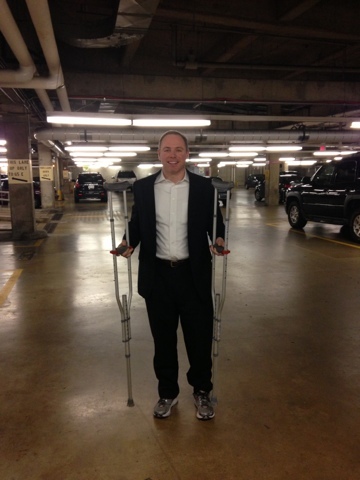 He has to use crutches for a bit longer, but at least he can now put some weight on his foot. On Tuesday night Josh and I went out to dinner and drinks. 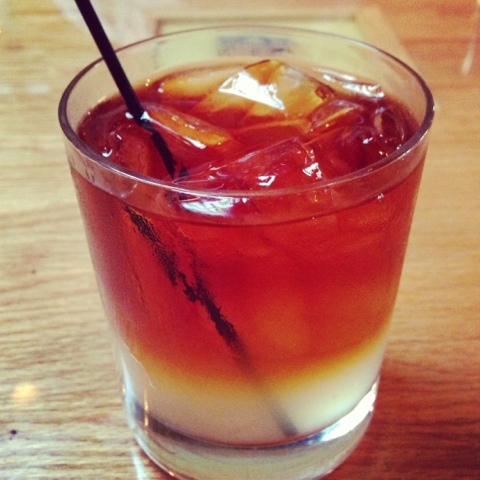 I had a Dark & Stormy. My friend Emily introduced these to me last summer, and they are now my favorite summer drink (besides a Bud Light Straw-Beer-Rita). 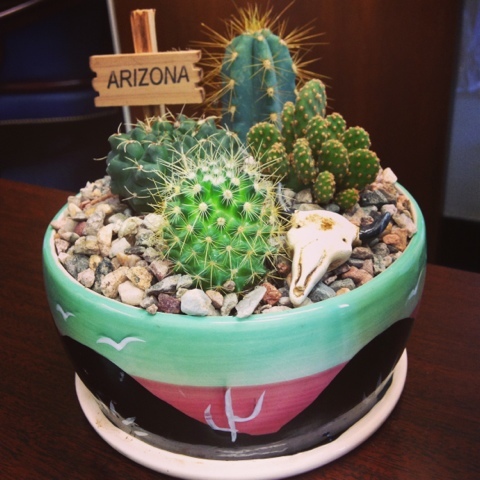 I picked up a little souvenir while I was in Arizona...a lil planter of cacti. She (yes she is a she) sits right by my computer monitor, and just looking at her makes me happier. She might have accidentally poked me a time or 50 times two, but I am not moving her. 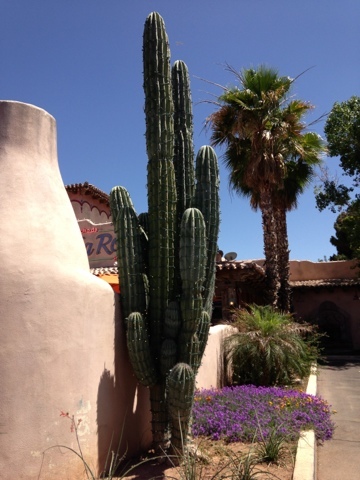 I just love my cacti! 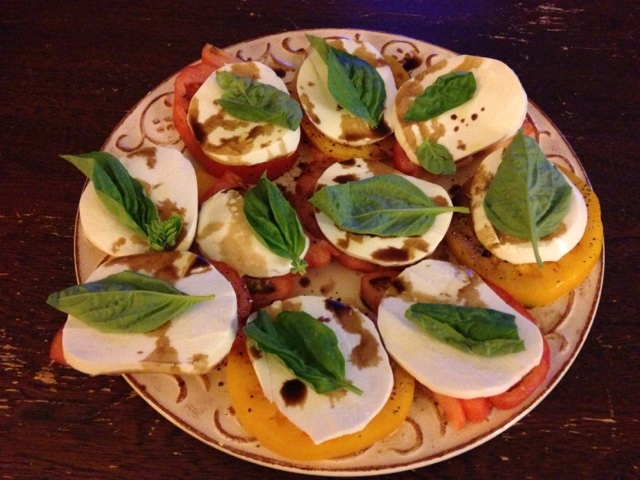 A fresh and yummy Heirloom Tomato Caprese Salad. Such a great appetizer/side dish on a hot summer day. Yay for the cast removal! !